Infinez - Keeping Evil Away From Your PC with ZoneAlarm Internet Security Suite | When you surf the internet or download files from it, there is a chance that someone may be watching your every move in your computer. Every key you press in your keyboard and every click of the mouse are recorded without you knowing about it. It could be anyone, and it could be someone from halfway around the world who has invaded your computer with a particular software called spyware. Spywares may look harmless but what if you use your computer for purchasing goods over the internet? 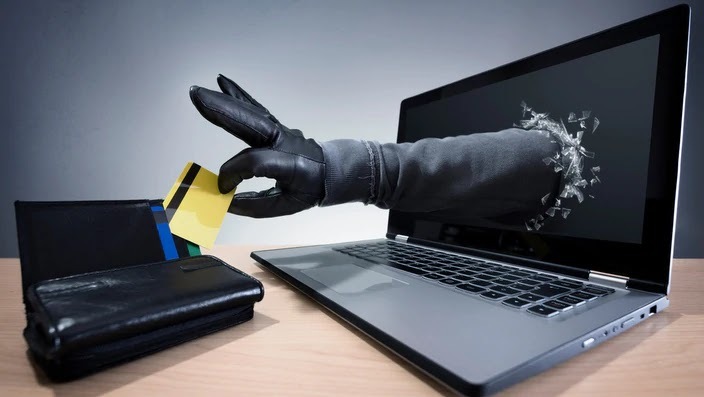 You will be typing your credit card information and personal information in order to purchase something over the internet. The thought of someone using your account without you knowing about it can make you cringe. Today, the use of internet is getting more and more popular. Not only is the internet a great tool for communication, but it is also a tool where you can purchase goods and services right in the comforts of your own home. By just opening an online credit card account, you will be able to purchase anything you want over the internet. However, there is a kind of software that can invade your computer and record your financial and personal information. This information will be recorded and sent to the spyware developer somewhere in the world and use this information to commit identity theft. In order to prevent this, you have to purchase a kind of software that will be able to protect your computer against malicious software circulating around the internet today. Viruses, spyware, adware and other malicious software can be very dangerous. One kind of software that has a good reputation is called the ZoneAlarm Internet Security Suite. ZoneAlarm Internet Security Suite is developed by Zone Labs and is a very effective security system for your PC. It can effectively ward off different malicious softwares existing in the internet today. Firewall – This program intercepts any incoming threats from hackers and viruses. Antivirus – This program scans files and email attachments for known computer viruses, Trojan horses, and worms and effectively cleans or deletes the files. Identity Theft Protection – This program secures your personal and financial information in your PC. Therefore, preventing your personal information and financial information from getting stolen. Anti Spyware – This program will block and remove spyware software in your computer. This is an additional protection against identity thieves. Spy Site Blocking – Spyware get into your PC by visiting spyware distribution websites. This feature will prevent you from ever visiting website that distributes spyware through downloadable files. With the different security that ZoneAlarm can provide, you will definitely get your personal and financial information secured as well as get your PC protected from malicious software circulating the internet today. This particular internet security software is also very easy to use. So, if you are considering protecting your computer against malicious software, such as computer viruses, spyware, adware and others, you should consider purchasing ZoneAlarm Internet Security Suite by Zone Labs. This software will effectively protect your PC from the malicious software circulating the internet today. 0 Response to "Keeping Evil Away From Your PC with ZoneAlarm Internet Security Suite"